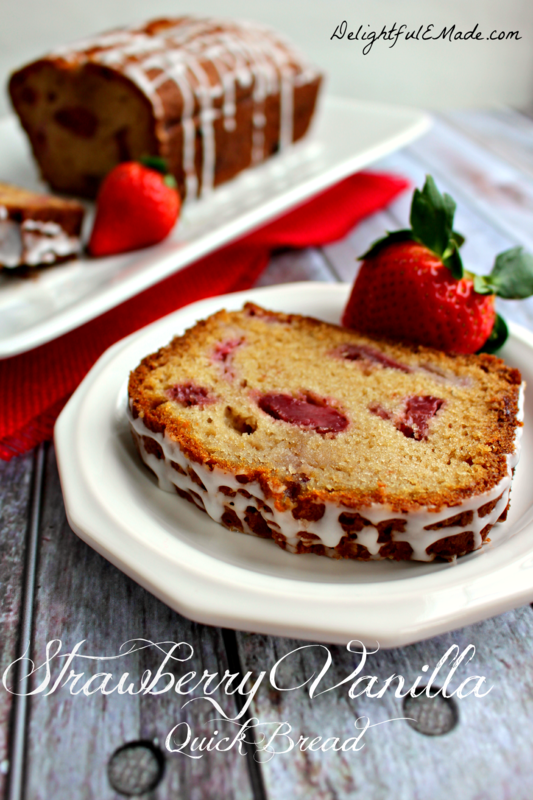 This Strawberry Vanilla Quick Bread is absolutely amazing! 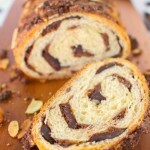 A great breakfast bread or delicious afternoon treat with your coffee or tea. Its golden vanilla batter is bejeweled with juicy strawberries, and baked to perfection. 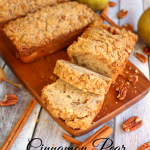 The outside is perfectly crisp, and the inside is moist and delicious!! 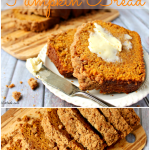 I don’t know about you, but I seriously love bread – especially quick bread! 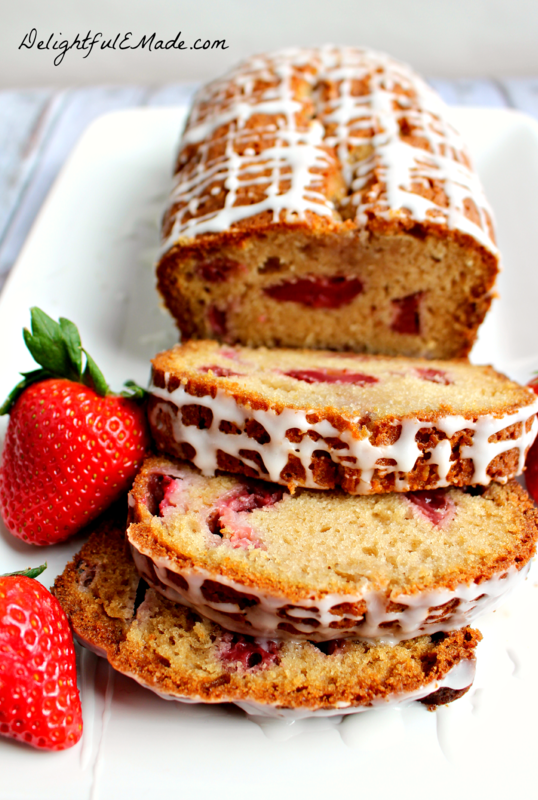 Banana, pumpkin, lemon – but this Strawberry Vanilla Quick Bread is at the top of the list! Since spring is just around the corner, it also means that its nearly strawberry season. 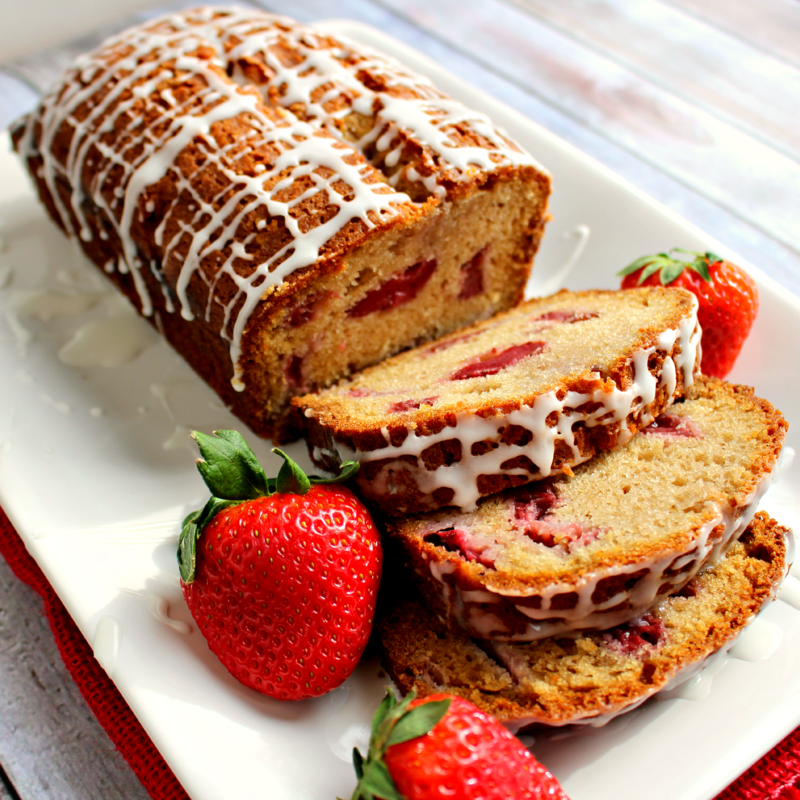 Strawberries are one of my absolute favorite fruit, and this bread is a great way to enjoy the juicy, red berries. 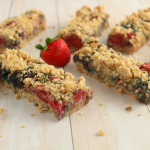 The best part – even if strawberries are not in season, this recipe uses frozen strawberries, which are available year-round in the frozen section of the grocery store. Drizzled with icing, this bread is perfect for breakfast, brunch or a snack at any time of the day. 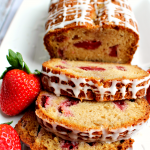 This Strawberry Vanilla quick bread is a moist, delicious treat perfect for breakfast, brunch or any other time of the day! Preheat oven to 350 degrees. In two 9x5" loaf pans, spray with nonstick spray, and line the bottoms with waxed paper. In a large mixing bowl, combine strawberries, eggs, oil, sugar and vanilla. In seperate bowl, combine flour, salt and baking soda. Wisk together to combine. Gradually stir the dry ingredients into the wet until completely combined. Pour batter evenly into the two loaf pans. Bake at 350 for 50-55 minutes or until toothpick inserted comes out clean. When finished baking, let cool in the pans for 5-10 minutes. Run a knife around the edges of the pans to loosen, then invert to take the loaves out of the pans. Remove the waxed paper from the bottoms. Cool the loaves on a rack. For the icing, combine powdered sugar, milk and almond extract. Stir until completely combined. Drizzle over the tops of the loaves. Slice and serve. Store in a cool dry place. Now this is one gorgeous bread! 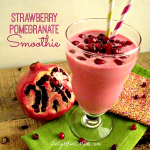 I love all those strawberries in there :) Pinned! Oh I am making this soon! I adore Strawberries! I love your recipe! Pinned! This seriously looks incredible, thanks for the awesome recipes. Thanks for sharing on the weekend re-Treat Link Party! Britni @ Play. Party. Pin. This looks fantastic! 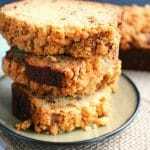 I love making quick bread and would love to try this version!! I made this recipe tonight - it was easy and tastes fantastic! 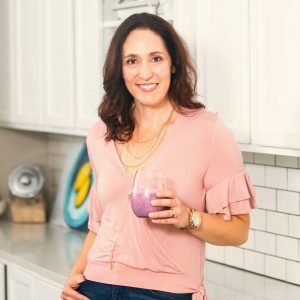 Thank you for a great recipe thqt would work with a variety of fruits.